Claire and Lewis are the last children waiting to be picked up from school. 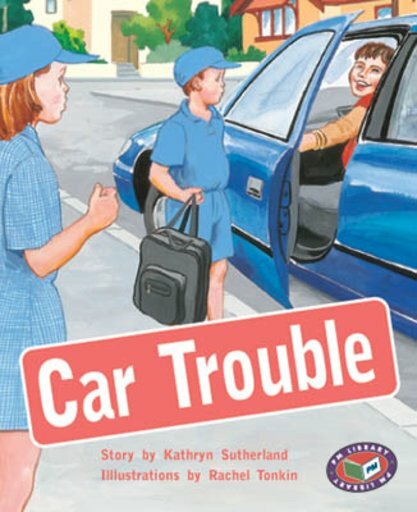 A car goes past that looks familiar but they don’t know the lady driver. The lady stops and tells them that she will drop them off home. What should they do?